If there's one thing us Brits love it's afternoon tea served with a nice cold glass of Prosecco. The perfect way to celebrate anniversaries, birthdays and hen dos, it's no surprise that booze fuelled afternoons surrounded by dainty sandwiches and cakes have become the most enjoyable way to spend time with friends and family. Here in Newcastle things are about to get a little different with the arrival of NOVELTEA, an alcoholic tea blend that has just launched exclusively at Fenwick's Food Hall. I popped along to the launch at Mason + Rye to learn some more. 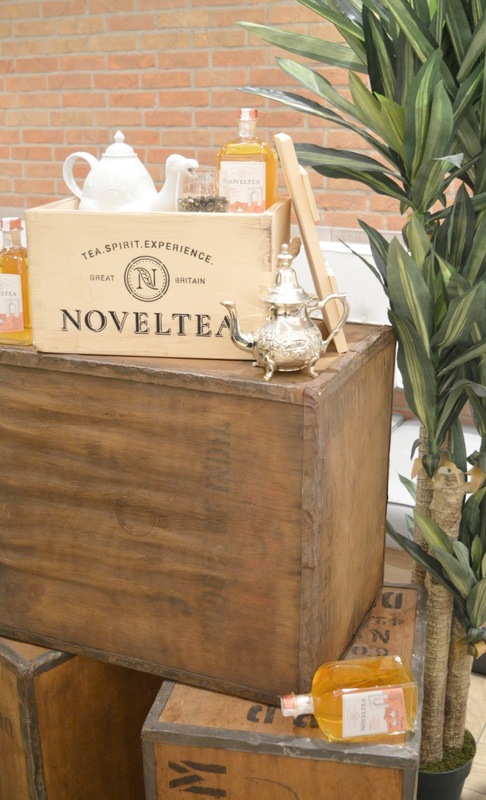 NOVELTEA was created by Newcastle University Graduates, Vincent and Lukas. The German pair first met at St James Park and soon bonded over their love for the Toon and a passion for the British fascination with tea and craft beer. 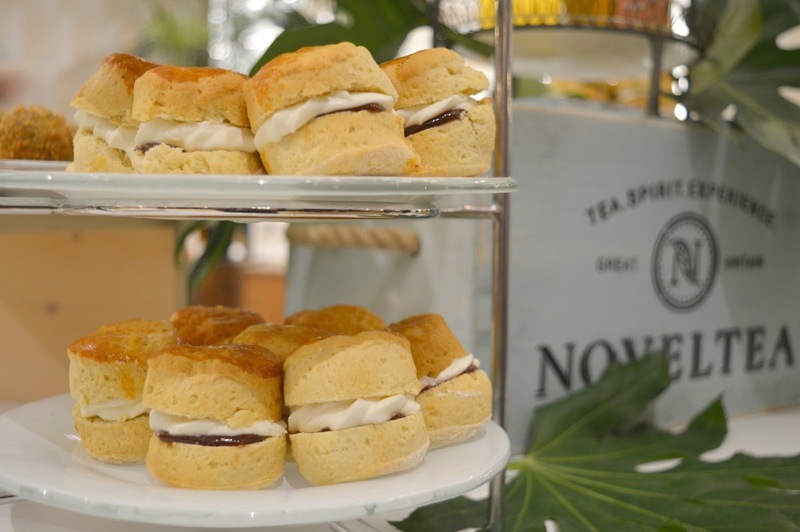 The idea for NOVELTEA came to them as they were enjoying an afternoon tea at Six, on the top of the Baltic in Gateshead and noticed how many people were indulging in prosecco alongside their cakes. 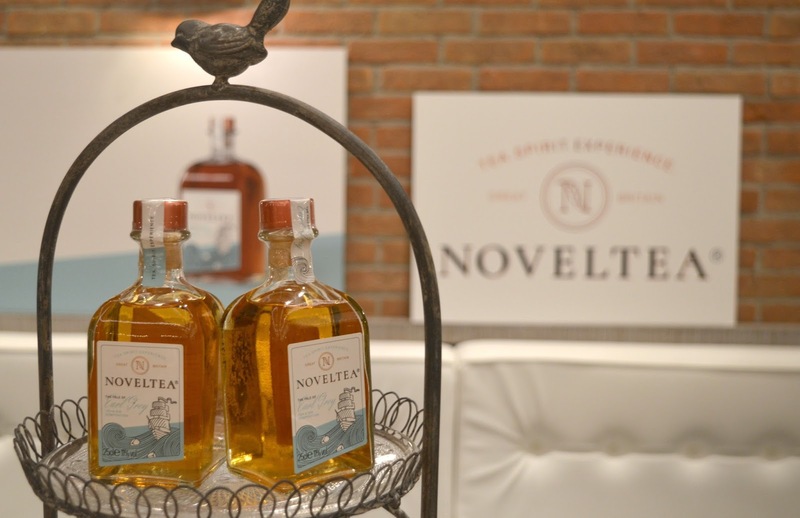 NOVELTEA is cold-brewed tea infused with either gin or rum creating the most beautiful tasting drink which is the perfect accompaniment to afternoon tea, a delicious drink for a nightcap or a fantastic addition to your picnic basket in the Summer time. Best served on the rocks, it's refreshing and incredibly moreish! There are two flavours available, each transporting you to exotic lands. The Tale of Earl Grey is a cold brew process artisan earl grey tea mixed with British Premium Gin and the Tale of Tangier is a cold brew process Moroccan tea mixed with Crafted Spice Rum. I helped myself to a few glasses of NOVELTEA as I tucked into the beautiful spread of food at Mason + Rye. I indulged in a greedy amount of open sandwiches, macarons and scones with jam and cream and I have to agree with Vincent and Lukas, their new creations are delicious with a fancy afternoon tea! Hopefully it won't be long until I can order myself a glass to go with my cake stand in my favourite hotels and tearooms. 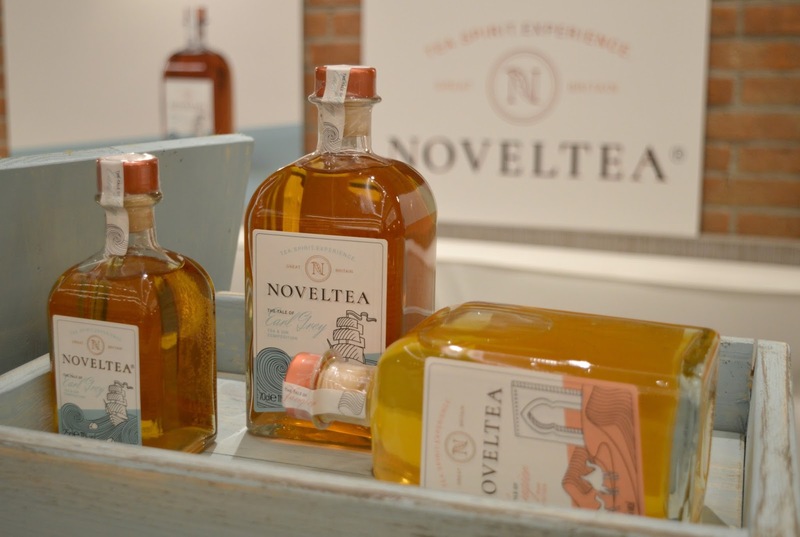 NOVELTEA is available exclusively at Fenwick Food Hall in Newcastle at £9.95 for 25cl or £24.95 for 70cl. Keep your eyes open because they should be launching in Fenwicks across the country very soon. Sounds very interesting and your photos are fab! i'm not a fan of cold tea but the alcohol will help i'm sure!